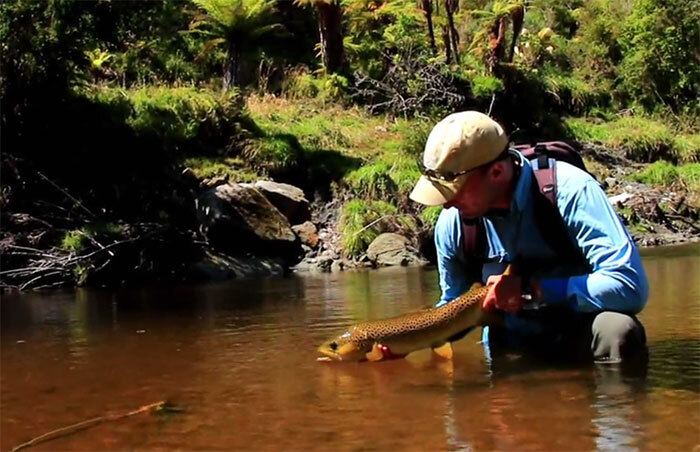 Here’s a very cool video—an excerpt from Stripped Down: The Brown Trout Projectfrom Dave and Amelia Jensen—about catching low-water brown trout. Through some great shots of trout behavior, exciting takes and refusals, and informative narration, you get a pretty good picture of what challenges anglers face in these situations. This entry was posted in Fly Fishing and tagged fly-fishing for brown trout, tuesday tip on June 9, 2015 by Phil Monahan.